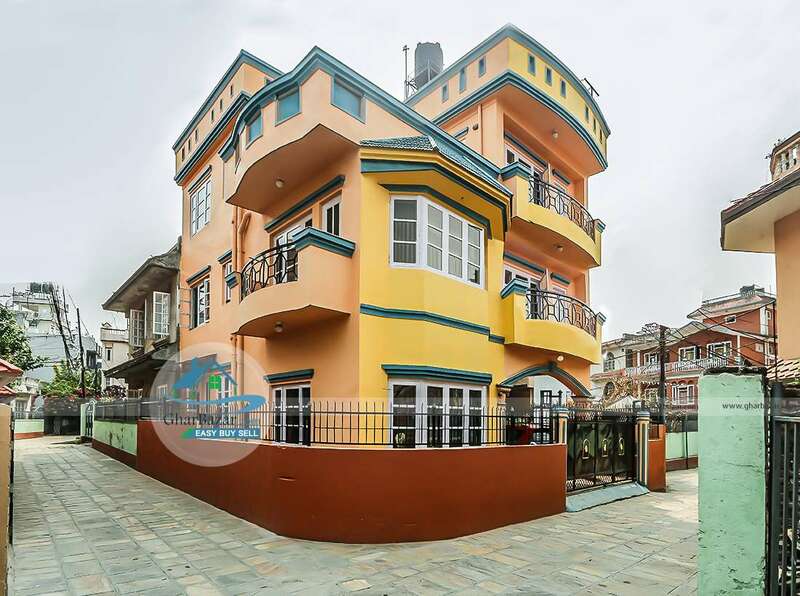 This earthquake resistant bunglow is located at Himsudha Colony, Gairidhara, way to the Baluwatar, Kathmandu. 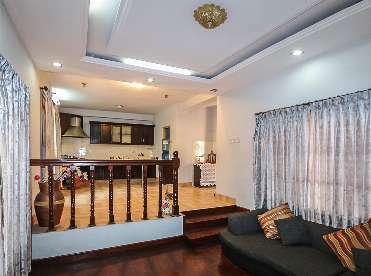 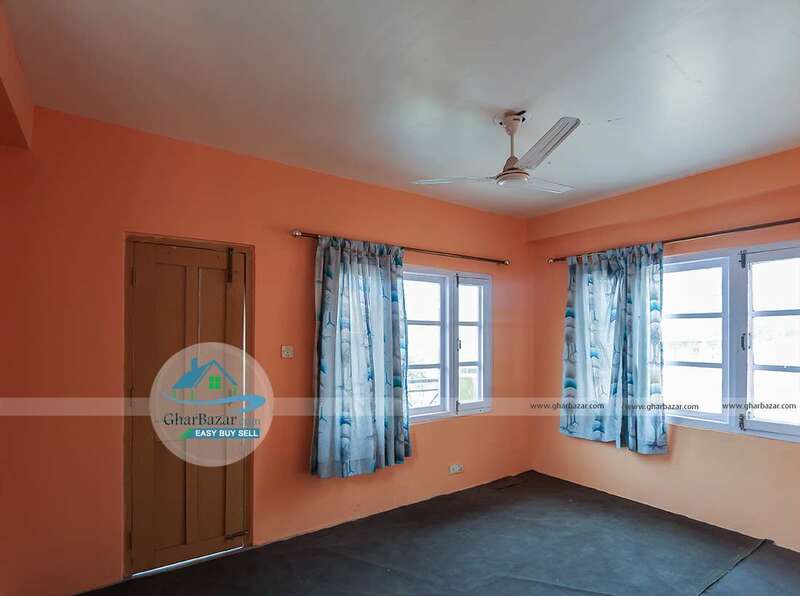 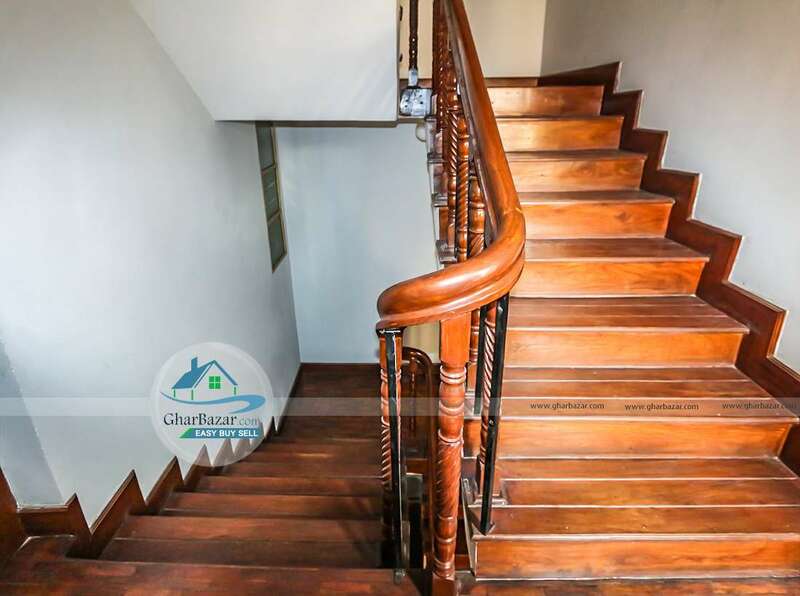 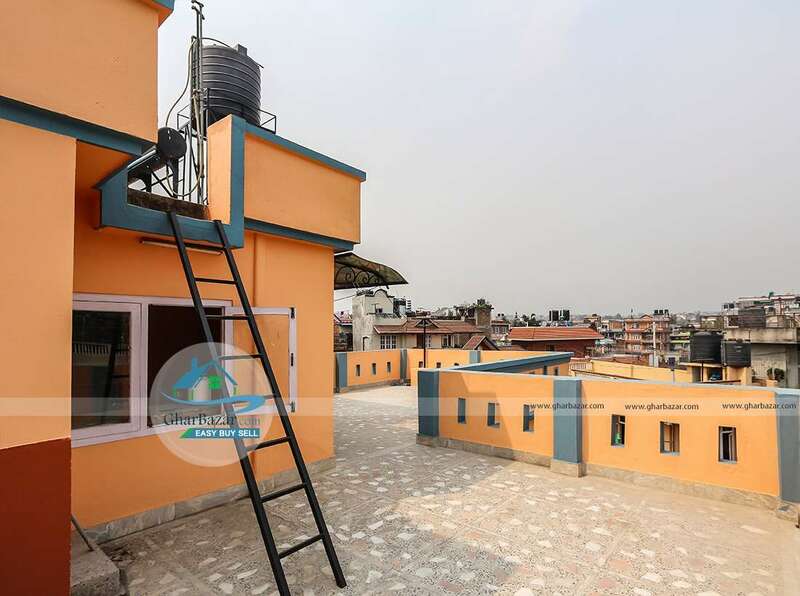 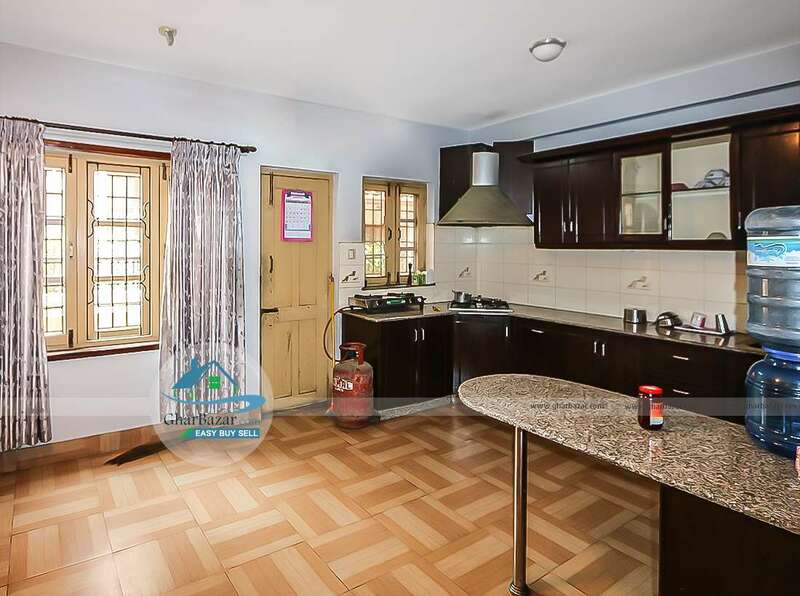 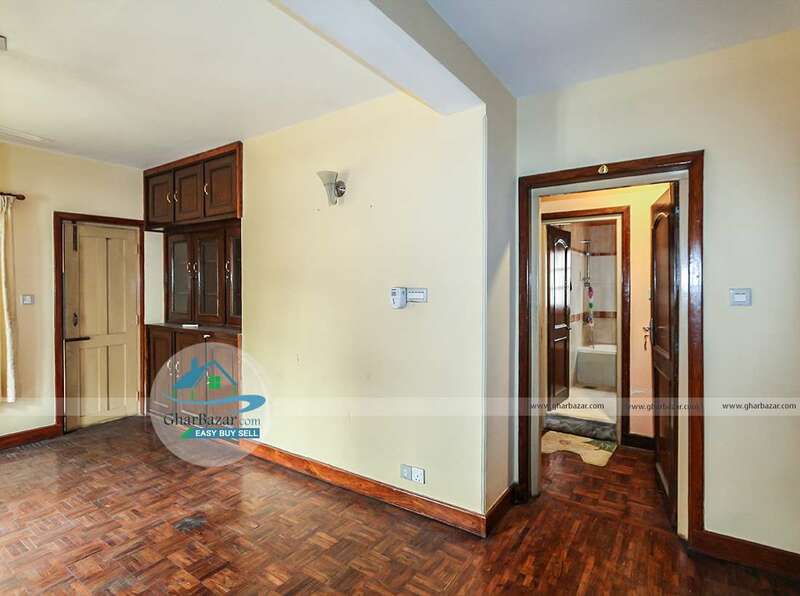 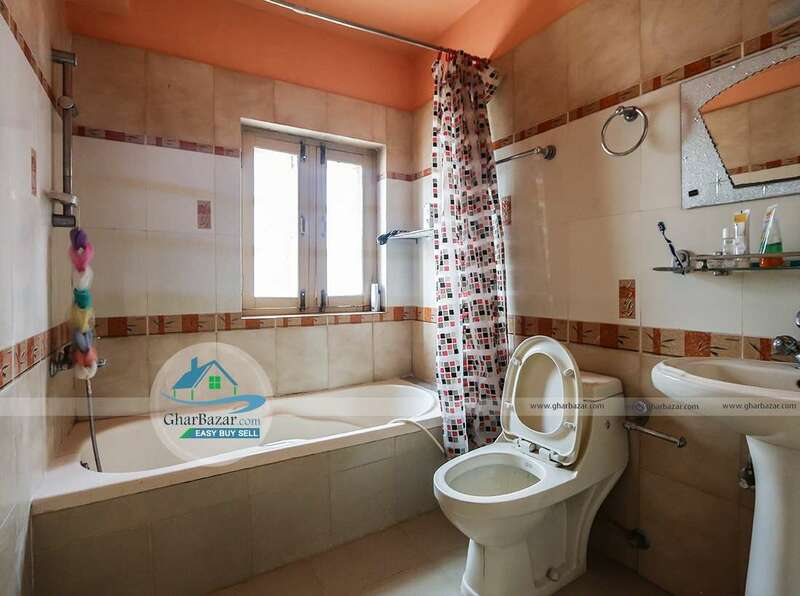 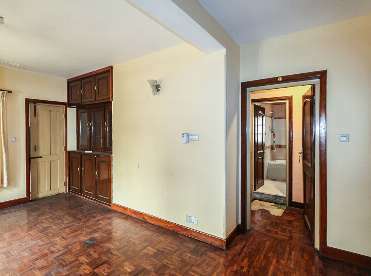 It is a 3.5 storied bungalow facing North-East with 5 bedrooms, a kitchen and a winter kitchen, a living room, a dining, 2 attached and 4 common bathrooms, a car and bikes parking space. 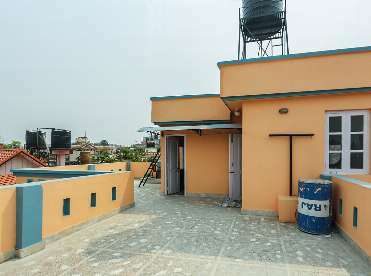 The bungalow is built on the area of 4 aana land. 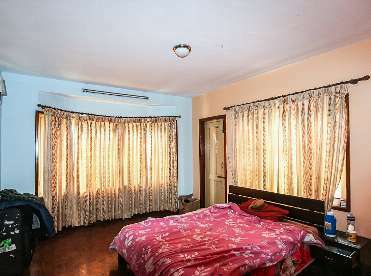 24 hours security guard services is provided. 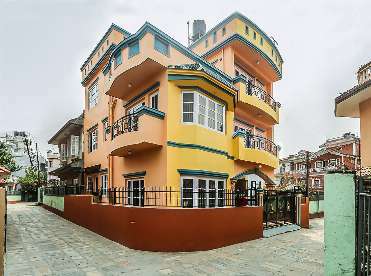 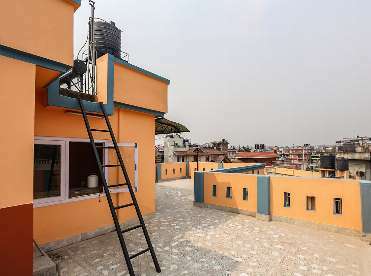 It is a 100 meter from Gairidhara- Baluwatar main road and has 13 feet access from North and East. 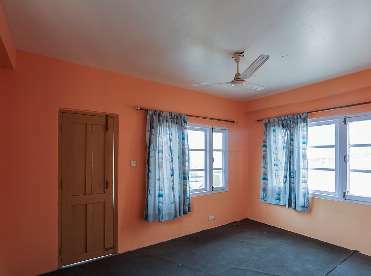 The property price is 3 crore 75 lakh (negotiable).